Our staff has been producing video and web journalism for 10 years including video documentaries and audio interviews from places as diverse as Iraq, Mexico, Afghanistan, and Libya. Our work has previously been featured in mainstream sources like Sky News, BBC, and Newsnight. 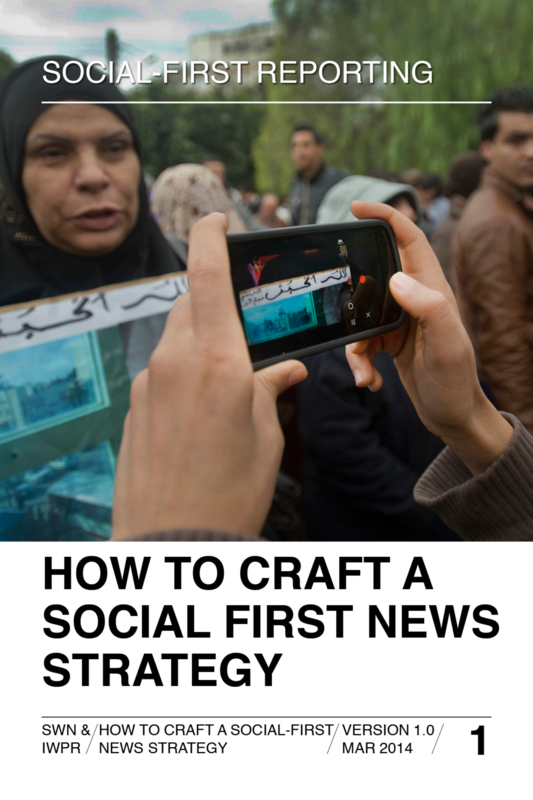 We have production teams in Afghanistan, Iraq, and Libya, as well as a broad array of citizen journalists, contacts, and coordinators in Mexico, Afghanistan, Honduras, Libya, Syria, Iraq, Kenya, Gaza, and Nigeria. Beyond providing access to our tools, Small World News has also been supporting, equipping, and training community members and under-served populations to become journalists, storytellers, and documentarians in order to broaden the geopolitical perspectives available to the international community. We specialize in assembling projects quickly, securely, and cost-effectively. Our services are available to clients on request. Why do Journalists need Security? An open source app for making and publishing multimedia stories with any Android phone or device, as safely and securely as possible. StoryMaker provides an interactive storytelling training guide, walkthroughs, and templates for users to follow as they plan their story and capture media. The app then helps assemble the content into a finished format that can be shared directly with social media or anywhere -- no computer editing station required, even for video! The proliferation of mobile technology has put media tools in the hands of millions around the globe. But that is only part of what’s necessary to tell powerful stories that make an impact. The other part is professional training.